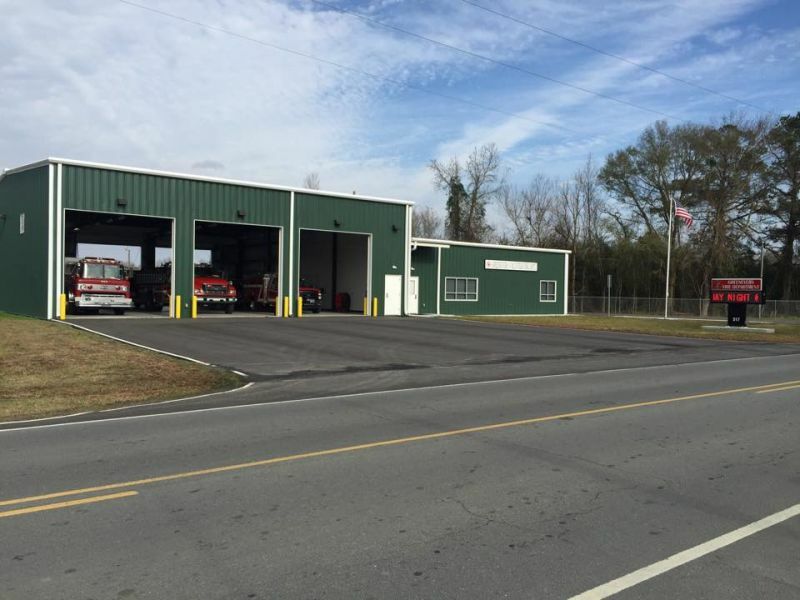 The Town of Greenevers Fire Department's mission is to protect and enhance the quality of life for all citizens and visitors from the adverse effects of natural and man-made emergencies. Our goal is to provide a protection program through a cost-efficient approach to emergency response, fire code application and public fire education. Volunteers Needed! Any age, any experience level, anybody! How do you join the department? You just ask. Come to a meeting (we meet every 1st and 3rd Monday night at 7 PM), or show up whenever the doors are open, or just ask any firefighter. We will give you an application. You fill it out. And we take it from there! We are always looking for people who are willing to make a difference. The Greenevers VFD is tax exempt 501(c)(3) charitable corporation, completely separate from the Town of Greenevers, which receives a majority of its funding through charitable donations and fundraisers. The station is open every 1st & 3rd Monday at 7 p.m. if you would like to make a donation or stop in and meet the firefighters. If you would like to mail in a donation the address is: Greenevers Volunteer Fire Department, Inc., 316 E. Charity Rd Rose Hill, NC 28458. If you would like a receipt for tax purposes please let us know.